Somewhat lost in all the conversation around our launch of the updated Alienware Command Center at CES this year was the news of a second generation for the distinctive Triad chassis of Alienware Area-51. 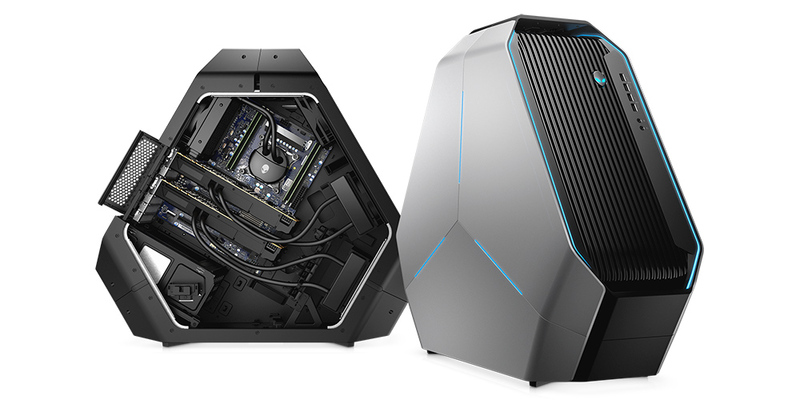 These latest Alienware Area-51 and Alienware Area-51 Threadripper Edition desktops have now launched. They bring a number of firsts that represent advancements ranging from new innovations to even higher performance capabilities. You might not be able to see a difference in a glance, but our design philosophy is that it’s all about the customer experience. And that means, even if you don’t see it with your eyes, every detail counts — performance, upgradeability, the movement of the hinges, the temperature of a device…the list goes on. Now that’s progress for DIY builders. Concurrently hitting the market is AlienFX 2.0, the second generation of Alienware’s proprietary in-game lighting system that works across Alienware PCs, mice and keyboards. And the updated Alienware Command Center provides even more customization of individual keys and key groups with more than 16.8 million colors in each lighting zone. I’d also add something that those investing in high-end gaming systems should really appreciate: future-proof longevity. While it may not look drastically different, it’s uniquely engineered to deliver exceptional airflow, thermal management, and user ergonomics for daily use and future upgrades. 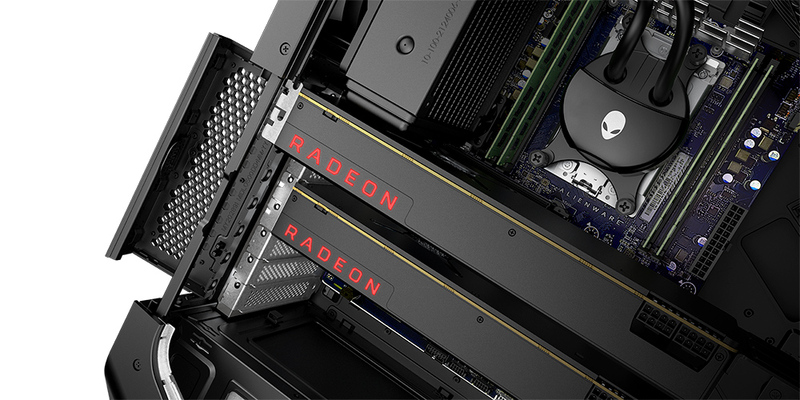 This new rig is powered for gamers running applications that are processor hungry, and Alienware Area-51 continues to deliver the best gaming experiences in 4K, 8K and in virtual reality (VR) environments.